How many bank accounts & cards do you have? Most of us have several, each with their own passwords, due dates and terms & conditions. We want to be careful with our money and manage it properly, which can be tricky with several accounts. However, there are many platforms and sites making it a whole lot easier. I can testify that my personal finances have certainly had a positive impact from them. 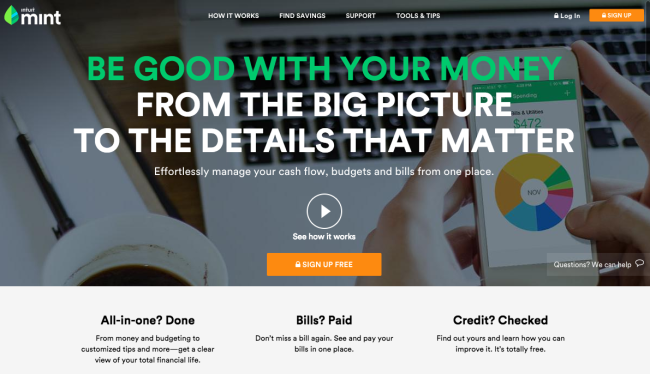 That said, here are the top 5 tools for managing and budgeting your money. -Get warnings if you’re not sticking to said budgets. 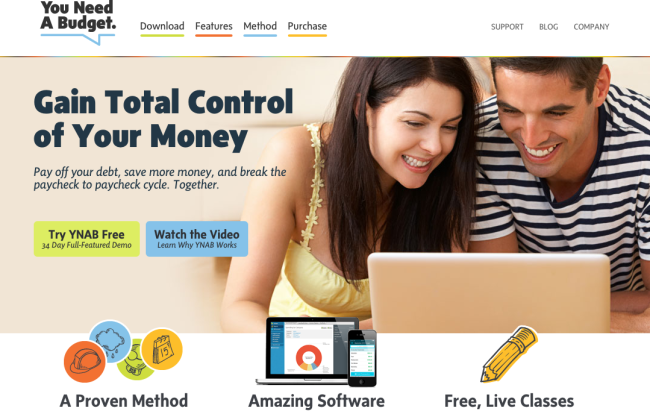 -Analyze where and how you’re spending your money. I initially felt uncomfortable giving all this information to this website, but Mint.com is a very safe, authentic website with proven credentials. Besides, it only has read access to your accounts; Mint.com can’t actually touch your money. 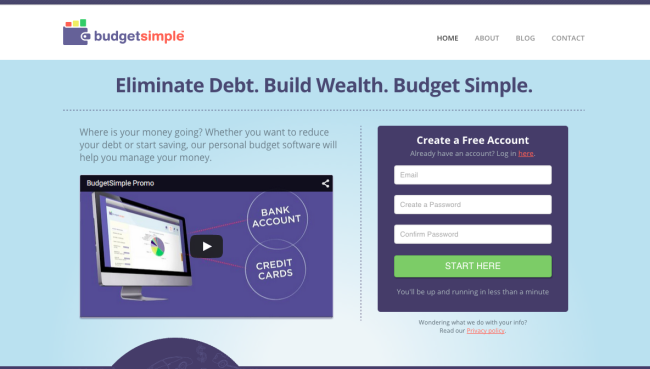 BudgetSimple is another free tool that’s racked up a lot of praise. It’s a budgeting and personal finance tool that’s all about making a budget that works for your lifestyle and needs. Like Mint.com, you can link your accounts. Or (if you’d rather), you can simply enter your finance info manually. Note: It is free, however, if you want access to Budget Simple on your phone or want to do a full linking of all your bank accounts, it’s $5 per month for premium usage. This is ideal for people who have a wide spread of accounts and large number of transactions to budget and manage. If you’re considering using YNAB, I’d recommend trying it for free before making any commitment. Get a free trial run at this link. For those of you motivated by a specific, concrete goal, I’d highly recommend FlexScore. It’s more like a competitive game than a yawn-worthy finance tool. Rather than trying to set an approximate budget and wade through spreadsheets, FlexScore gives you a number to hit. The score you want to receive is 1,000, symbolizing financial independence. Start by entering in your financial information. You’ll receive a score and then get tips and hints on how to reach that 1,000 mark from there. To add that competitive edge, you can see how you’re doing in comparison to your peers. 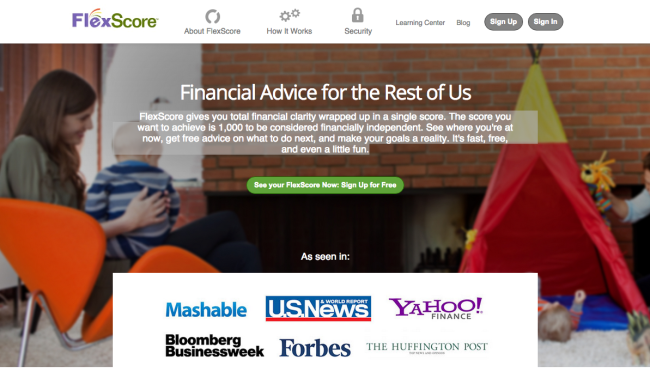 You can also get real-time advice from professional financial planners. -Need a proof of purchase for a warranty. -Can get expense reimbursements, such as from a work trip or event. -Come across a price matching opportunity. Many stores, hotels and credit cards have programs that let you get a lower rate on something you already bought…if you have your receipt. "Watch" how much money you save!